It’s hard not to notice that we all have quite a bit on our agendas; lots of things competing for our time and attention, and too many things that are likely to leave us feeling overwhelmed, overloaded and often confused. People are asking lots of questions. Which way to turn? Which way to look? What to do? What is right? What is wrong? Who should we believe? Where do we go? But, as we always say, ‘it all starts with opportunity’. So I invite you to go out on a limb with this article. I need you to be a bit adventurous. We are taking a look into the future. Why? Because any good business and sales strategist will take time to look into the future to pick up on trends, signs, information and ideas that are signalling change. They will pick up on themes that are relevant and even those that appear not to be. My team and I have the privilege of working across many industries in the public and private, not-for-profit and government sectors. This in itself keeps us open minded. In the last three weeks we have worked with companies who sell medical implants, high end stoves and fridges, online advertising and data analytics, tyres, apartments and houses, commercial kitchen exhaust cleaning services, fertiliser for farms, and capital equipment for beauty and hair salons. You can’t help pick up on the nuances and trends in each of these industries — if you pay attention. One thing is for sure: we are being asked to rethink how we live, work, survive and prosper whether we like it or not. So we are going to explore some very interesting concepts that are more than likely going to become our collective way and it’s better to be prepared. That is why we want to introduce you to the ‘circular economy’ and ‘doughnut economics’. What is the ‘circular economy’? The circular economy is an alternative for the ‘take, make, consume and dispose’ mindset and business model. It is easiest to imagine first if we look at the living natural world where there is no landfill or waste. In this biological cycle, things live and die and are recycled and repurposed by nature in a circular manner. There is no waste. Unlike the human world where we have adopted, for many years as part of the industrial revolution, a linear economic approach to growth where we end up with landfill, the circular economy is a restorative and regulative model by design. What used to be regarded as waste can be turned into a resource. Design and production are made with the end of the product lifecycle in mind and taking into account the materials involved. 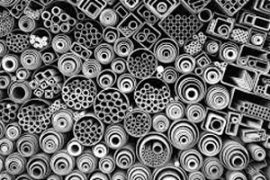 The circular economy aims to keep products, components, and materials at their highest utility and value at all times. It preserves and enhances natural capital, optimises resource yields and minimises systems risks — and it works at every scale. 5. Think in cascades — extract additional value from products and materials by cascading them through other applications. Can you now imagine all of the businesses I mentioned above operating in a circular economy and not having any waste? The circular economy will change how we view ownership: return and renew will become a real concept. For example, things will be licensed then returned to the owner/manufacturer when we have finished with them and then they will be reused in some way. 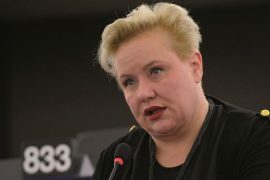 For instance, there is The Circular Economy Club (CEC), which is the global network of circular economy designers, engineers, economists and strategists who are resetting the world standards. • Dell is making some of the first inroads to a more “circular” supply chain. As part of its 2020 Legacy of Good Plan, Dell also established two objectives tied to cutting down on e-waste: using 50 million pounds of recycled materials and recovering 2 billion pounds of e-waste by 2020. • Every Levi’s store accepts old clothes and shoes of any brand, which the company collects and repurposes or recycles with its partner, I:CO. The collected clothes are transformed into things such as insulation for buildings, cushioning material and new fibres for clothing. Earlier this year, the retailer partnered with textile technology startup Evrnu to create a pair of its iconic 511 jeans from post-consumer cotton waste. • In 1994, global carpet manufacturer Interface set a bold target: to eliminate its negative impact on the environment by 2020. This involved “designing and manufacturing sustainable closed loop products”. In 2007, it reportedly became the first carpet manufacturer to introduce a method for the “clean separation” of carpet fibre from backing. The recycled nylon fibres then return to Interface’s supply chain and become new products. A similar process dubbed Cool Blue allows for the closed-loop recycling of carpet backing. 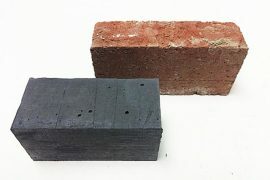 And the company also utilises bio-based materials to clean up its supply chain. Now combine the circular economy (microeconomic model) with ‘doughnut economics’ (as the macroeconomic model). 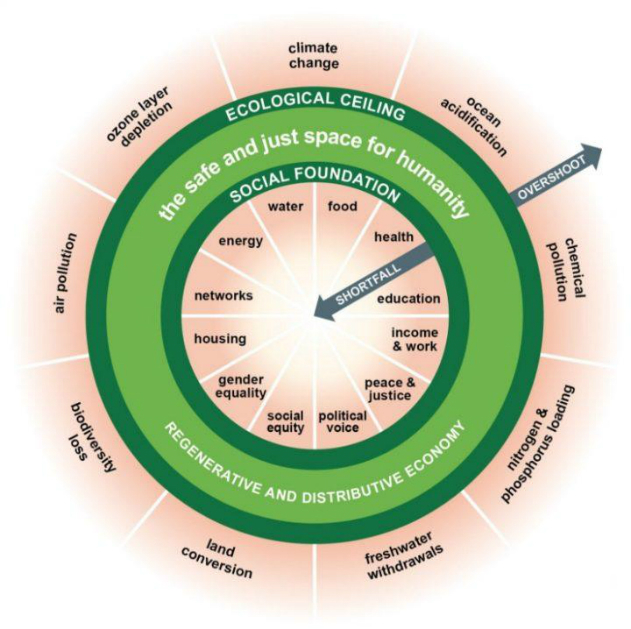 Doughnut economics has been developed by Kate Raworth, who has turned current economic thinking on its head. And it makes sense. Traditional economic theory promotes the ‘circular’ flow of goods and money but traditional economic thinking does not take into account the complex system of humanity, like unpaid work such as parenting and caring for family; social exchange (the collaborative commons); the essentials of life; and the nine planetary boundaries (see the doughnut economics diagram below). With 60 plus years of traditional economic growth now floundering, we need to rethink how we can progress. Raworth asks us to consider: what if economics didn’t start with money but with human wellbeing? Raworth asks us to consider the doughnut model of economics where progress looks like the balance between using our resources and protecting life as an interconnected support system. She asks us to rethink how we shop, eat, travel, earn a living, vote, volunteer and bank, and what we would do if we used the doughnut economic model in our daily decision making processes. She goes on to ask: what if every business decided to be a doughnut economic business and brand? What if every business decision we made was made by balancing out resources and protecting life? What if every government used the doughnut economic model around their negotiating tables? Based on the current degradation of the world’s resources, using the doughnut economic model would be called sanity. I liken the doughnut economic model to a situation where we are all living on a spaceship and have to keep ourselves alive for years without access to any outside means. Because that is what our world is — one giant spaceship with limited resources powered by the sun. Human beings have demonstrated time and time again their ingenuity. We have amazing talent to deal with challenges and create new ideas, new services, and new systems to deal with adversity.